Online LGBTQA journal publishing fiction, poetry, and creative nonfiction. Subject matter need not be LGBTQA-specific, and writers from all backgrounds are welcomed. 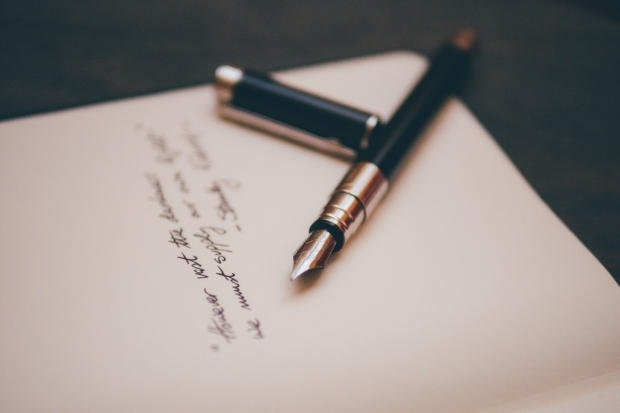 Submit fiction or creative nonfiction up to 3,000 words, or up to five poems (no line limit, but under 40 lines preferred), via online submission system. For book reviews and interviews, email editor with proposal. See website for full guidelines. Satirical writing probably seems like a very challenging thing to attempt, especially if you are an inexperienced writer. But, you can use satire in writing once you learn how. Of course, understanding that satire is comedic criticism will more than likely help you in the process? You will see satirical writing aimed at current news and other broad topics that most people are well-aware of them. It means that before you can start writing whole satire pieces, you will have to ensure that you are up to date on the headlines. Imagine that you will be attempting to write for Saturday Night Live (SNL) as they regularly poke fun at the day’s top stories. 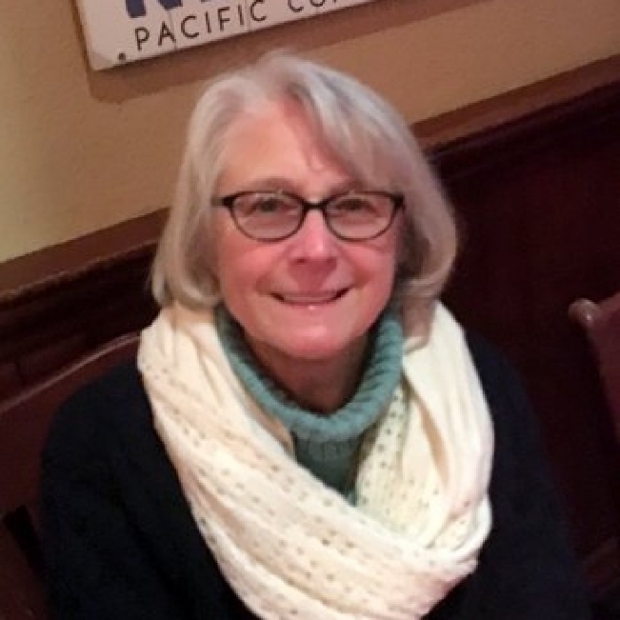 Writing Two Lost Boys, my first novel, was a long process, and it taught me a lot, not only about how to write, but about why I wanted to and what I hoped to say through my book. The list that follows tends toward the practical, the things I learned about the craft. Magazine focusing on excellence in the arts from a diverse perspective. 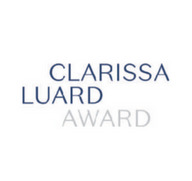 The Clarissa Luard Award, a new £10,000 award for independent publishing, has been set up by Arts Council England to recognise the contribution that small publishers make to literature and to celebrate the "adventurousness, innovative spirit and creativity" of independent literary publishing. 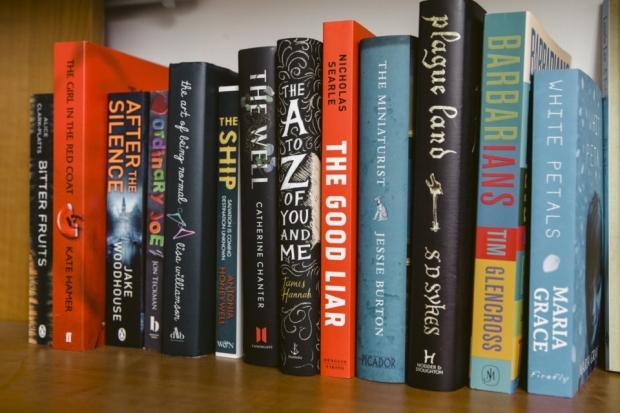 Can a course teach you how to write a bestseller? Two industry players are offering novel-writing courses. They don’t guarantee you’ll get published, but they can teach would-be authors a lot. Sophie Morris reports. The publishing landscape is rapidly changing. In the past, any aspiring author needed a publisher and landing a publisher almost always required a literary agent. This has changed with the rise of self-publishing, BUT it's important to keep things in perspective. I'm writing this series (part one here) to give ideas to writers (including myself) on how to navigate the new terrain while also doing somewhat of a myth buster on the notion that literary agents are now somehow extinct. New research shows that storybook Bibles, board books, and children’s devotionals are among the most popular books on the market in religion today, and Christian publishers are taking heed. NPD BookScan presented a report at the 2016 Children’s Book Summit that revealed a compound annual growth rate of 4% in the children’s market from 2004-2015. (At the time the report was issued, BookScan was owned by Nielsen; in January, NPD Group acquired the research company.) 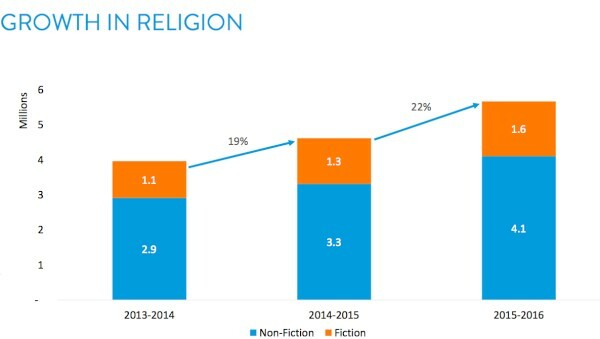 Children’s religion book sales have jumped 22% from 2013-2016, according to BookScan (which tracks roughly 80% of print sales). The same report indicated that 11 of the top 20 bestselling religion titles from 2015-2016 were board books, while six were Bible storybooks. 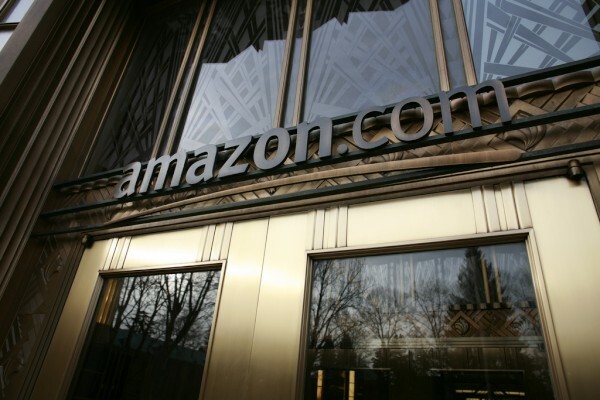 A new program from Amazon is drawing a range of reactions from those across the publishing industry, from fear to downright anger. The e-tailer has started allowing third-party book re-sellers to "win" buy buttons on book pages. The program, publishers, agents, and authors allege, is discouraging customers from buying new books, negatively affecting sales and revenue.